Leslie “Spiffy” Allen, 74, passed away, Tuesday, October 2, 2018. 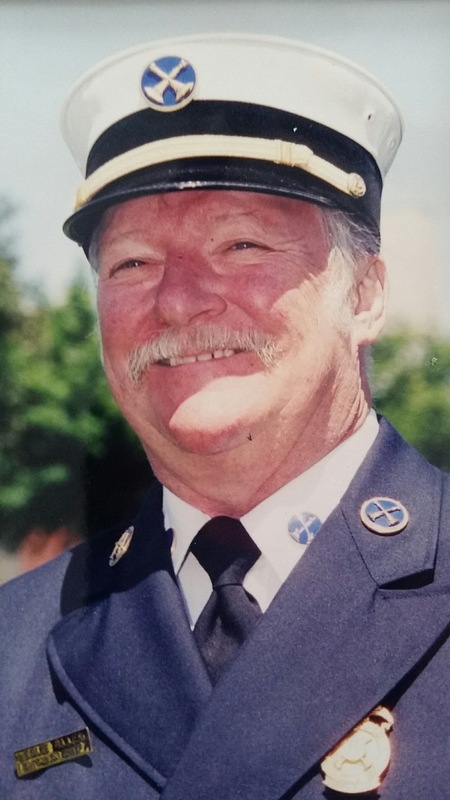 Leslie was appointed to the Fire Department on January 5, 1966 and retired as Battalion Chief on July 6, 2003. He is preceded in death by his loving wife Barbara Allen. Surviving Les are his children Michael (Heather) Allen; Kelly Shea; Scott Allen (Karen McKay); Wendy Allen (Dave Norris); 11 grandchildren, and 5 great granddaughters. A celebration of life service will be held Saturday, December 1, and Our Lady of Victory, 133 Orchard Dr, Northville, MI with visitation starting at 9:30am and a mass being held at 10:00am. In lieu of flowers memorial contributions may be made to the University of Michigan, Trauma Burn Center, Attn: Kristy Brown, 1500 E. Medical Center Dr., Room UH-1C435, Ann Arbor, MI 48109. Funeral Arrangements were entrusted to Nelson Funeral Home & Cremation Services, PO Box 1548, Gaylord, MI 49734. My sincere condolences for his family. Hope to meet you down the road in the afterlife and catch up on our travels. Want To Share This? Choose Your Preferred Social Media.